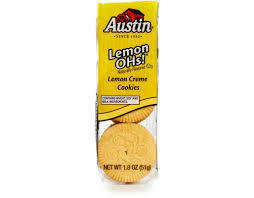 2 Vanilla Cookies Filled With Lemon Creme, The Lemon Oh! A Unique Cookie. Perfect Snack For Lemon Lovers. 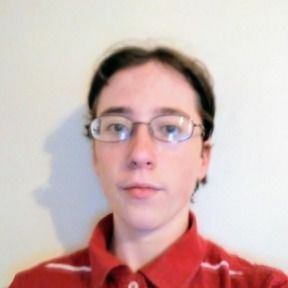 I am very pleased and amazed at the professionalism of Sabastian Haycraft, a teenager, in the very business-like way he conducts his business of selling Easy Snacks. He is very efficient in many ways including arriving at the near exact time on his delivery the first Saturday of the month, the tidy way of wrapping the products he delivers, explains any changes, gives opportunities to change products, etc. He is also very efficient at using his computer with his work. I would highly recommend him to anyone who would like a salesman and the transactions that would go with it. On April 10th 2017 Our Story Began In A little Red Suitcase At At The Red Rooster Inn Located In Hillsboro IL, We Are A Snack Retail Store Based in Hillsboro Illinois. We have a Online Store And Serve Customers Within The State Of Illinois. 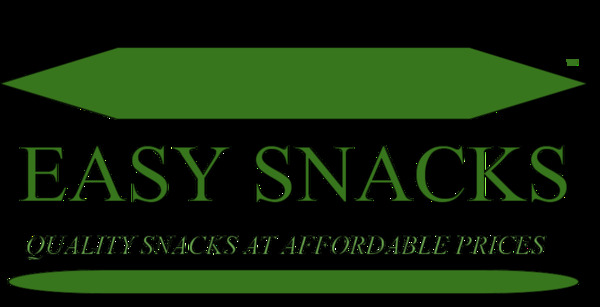 Our Goal Is To Meet Your Snack Needs By Providing You QUALITY SNACKS AT AFFORDABLE PRICES.